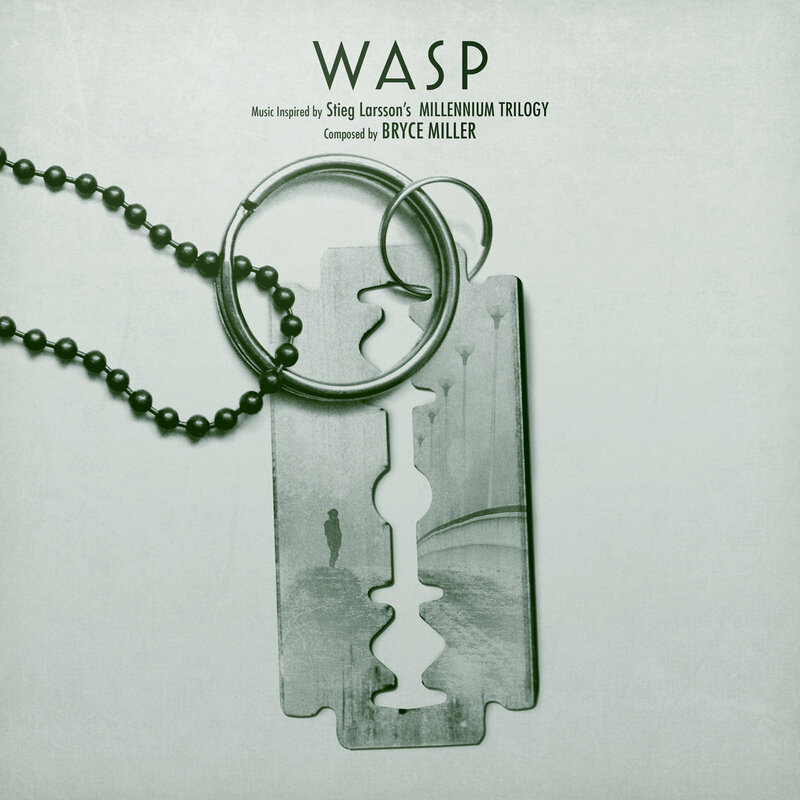 Bryce Miller's put together an interesting musical experiment with his release of WASP. He composed all of the music while reading his way through Stieg Larsson's Millennium Trilogy (also known as “The Girl Who ...” books). 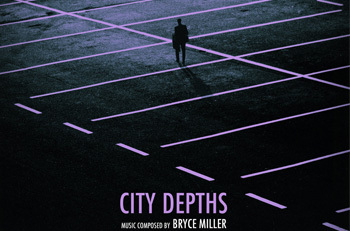 It's pretty basic ambient music, for the most part, and while it really creates an atmosphere, which accurately reflects the cold world in which the Millennium Trilogy takes place, it’s not anything that really stands out, as one begins listening. 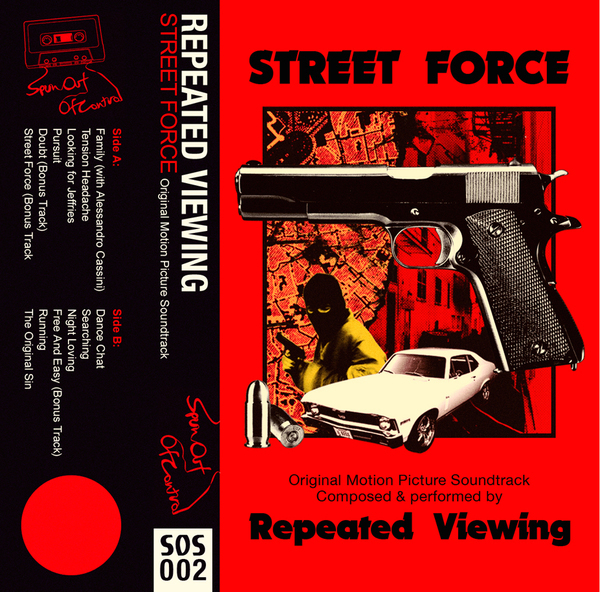 One of the best aspects of the music Alan Sinclair produces as Repeated Viewing is the fact that, for all of the faux mythologizing regarding his imaginary film scores, they actually tell a story through music. One can create artwork, a backstory, or some semblance of a plot summary, but all of that means nothing without music which could actually soundtrack said scenario.